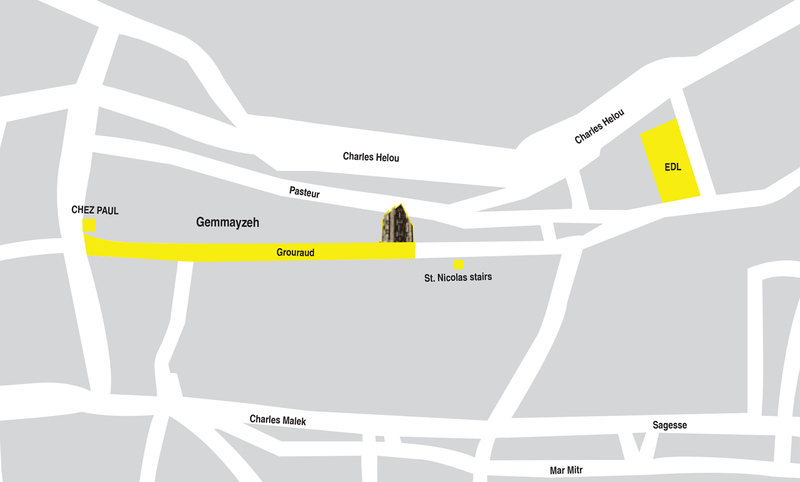 Located in the heart of Gemmayzeh, Allee Des Arts is an exclusive project that brings forth an exceptional world of art, featuring an alley that promotes the work of artists and designers. Taking the L shape structure and overlooking 300sqm of common garden, it consists of two apartments blocks ranging from 76sqm to 198sqm and 3000sqm of offices in one separate block. 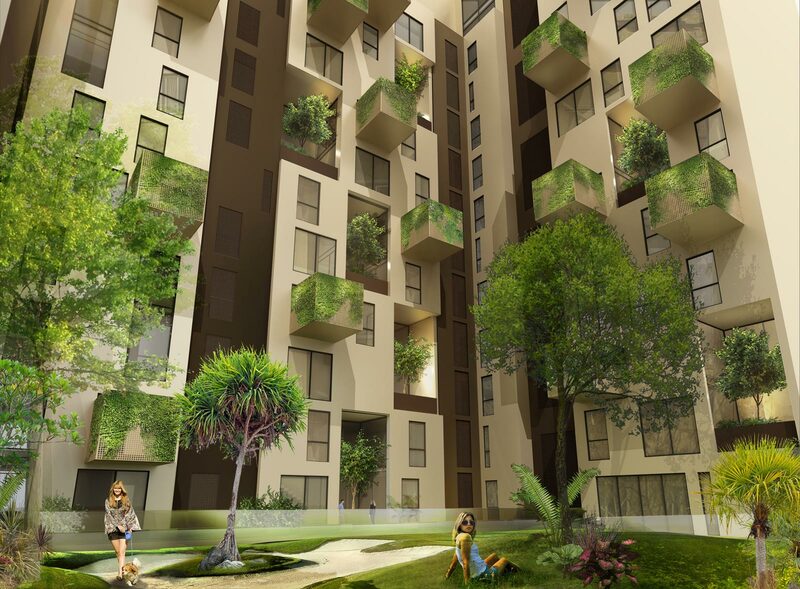 Allee Des Arts offers as well exquisite amenities such as gym and swimming pool.